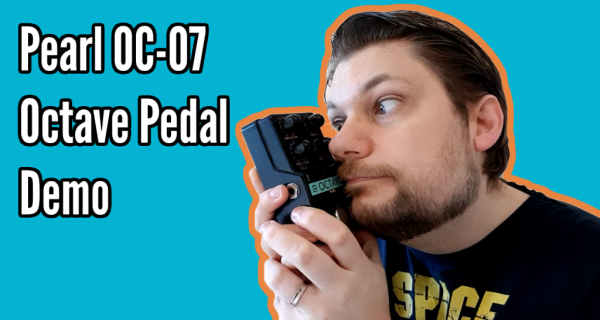 So this week I am taking a look at one of the pedals in my collection that I think is probably my favourite. The Pearl OC-07 octave pedal. Produced in the 80’s it is a unique sounding analogue octave pedal like no other! What are your favourite effects pedals in your collection?